R.A.G. 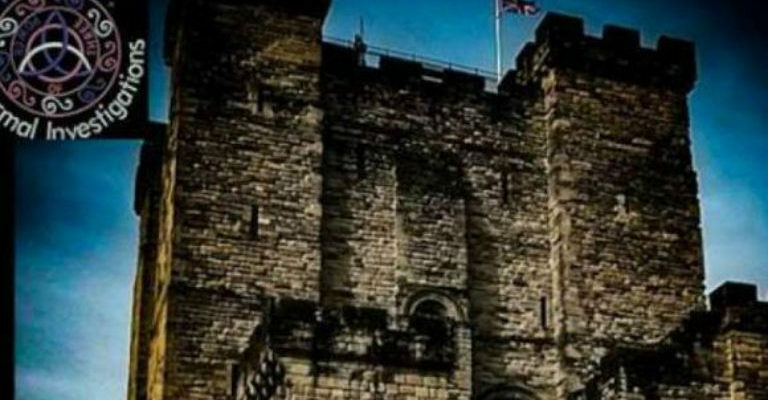 Paranormal Investigations welcome you to join them on Saturday 27th October 2018 at Newcastle Castle’s Keep. A Psychic Medium will be present for group groundings and to give messages from loved ones passed over. They say it’s going to be a night you will never forget. The castle is very active and they can guarantee a fantastic night. There are a limited number of tickets available, which are £50 per person, £20 deposit with the remainder to be paid 4 weeks by the end of September.